Xiaomi Pakistan has just announced Xiaomi Pakistan Fan Festival 2019. The festival has a lot of offerings on the table, you will receive up to 60 percent discount on selected products. The sale is currently underway on MiStore.pk. 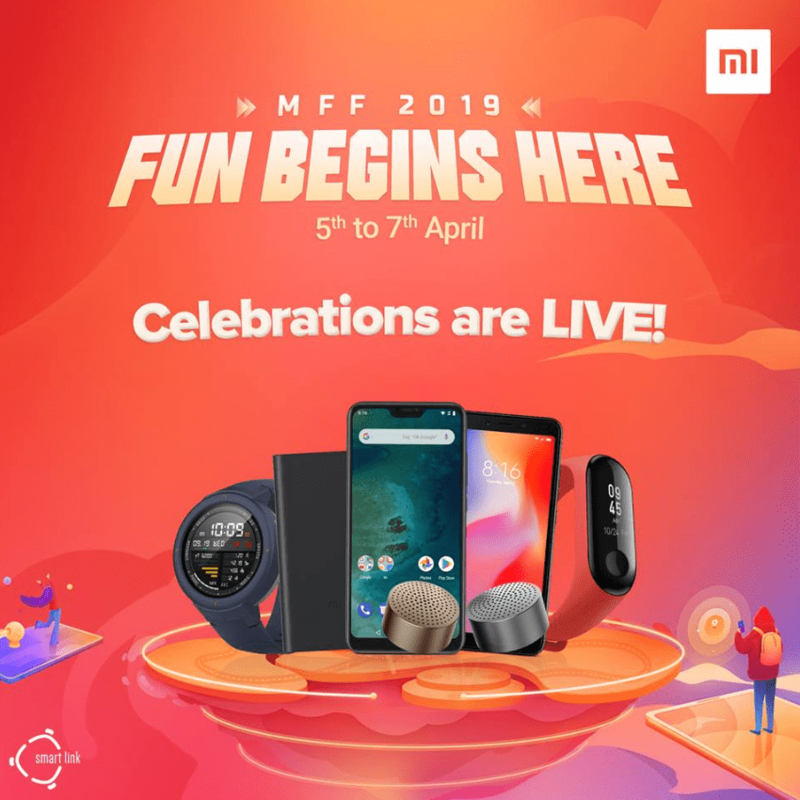 Mi Fan Festival Sale went live on April 5, Friday and will remain so till April 7, Sunday. The Sale features Mi Picks, MFF Deals, Flash Sales and Fun & Furious Game. Moreover, the discounts are up to 60% on Mi’s exclusive Mi Eco-Products and Smartphones. Xiaomi, of course, needs no introduction as the Chinese smartphone giant has made a rather astounding reputation for itself in the Asian market as well as in the west. They not only manufacture state of the art Android Smartphone but also offer lifestyle and healthy living products that are aimed to better assist you in your everyday life. 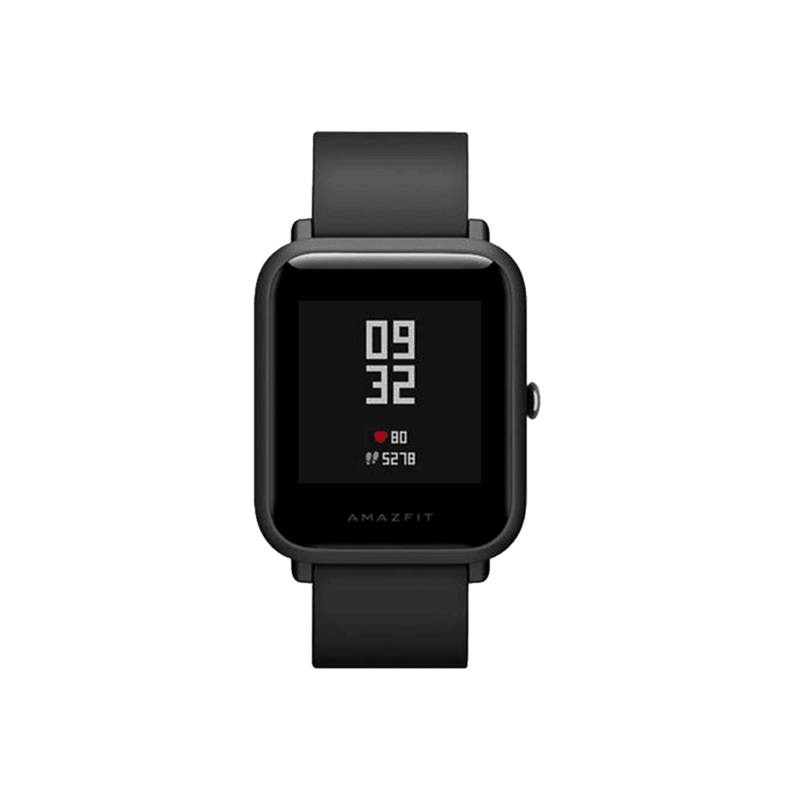 There are a lot of products on sale, for example, take the Amazfit Bip Smartwatch that has excellent features at a fraction of the cost of other smartwatches. On top of that, the current sale has made the price even cheaper so if you are in the market to buy a smartwatch you may wanna head over to MiStore.pk and check out the deal. available for Rs. 6,799 only. 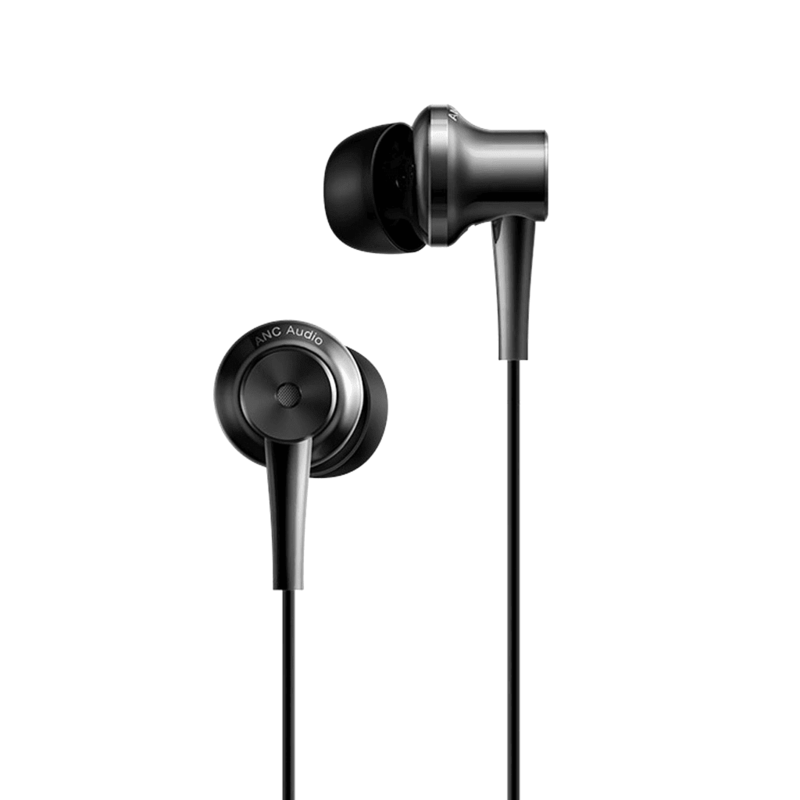 – Smart Logo ka Smartphone- is available with a discounted price of Rs. 12,999. Other products to feature in the sale include Amazefit Verge, Mi A2 Lite, Mi Power Strip, Mi Band 3, etc. So make sure you head over to MiStore.pk right now and place your orders. The sale will end on 7th April 2019 so you only have a couple of days.